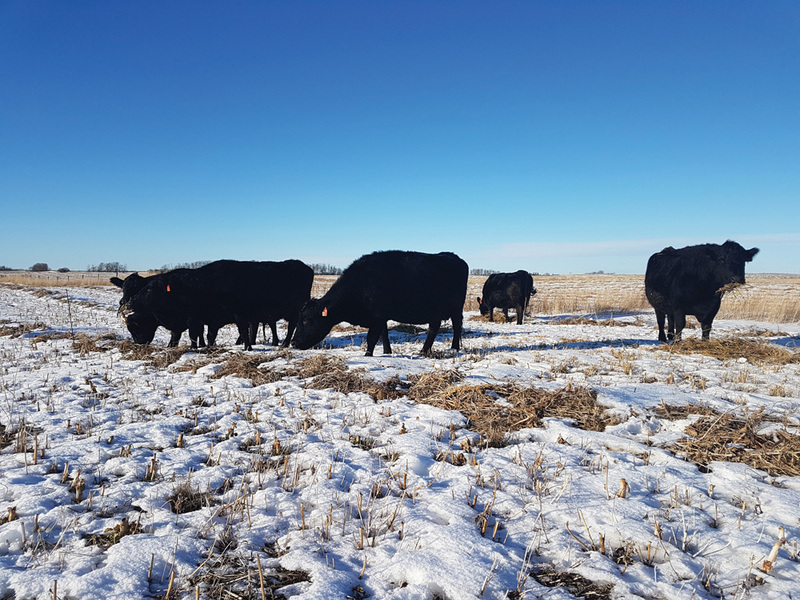 Beef producers in southwestern Manitoba are front and centre in a project exploring ways to preserve or create important habitat for bird species at risk. 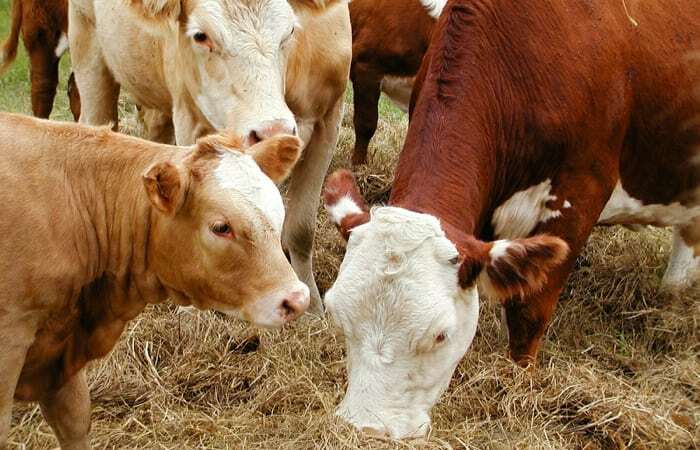 The $750,000 SARPAL (species at risk partnerships on agricultural lands) initiative administered by Manitoba Beef Producers couples producers’ knowledge of the land and cattle with conservation specialists’ scientific knowledge of grassland birds’ habitat to identify management practices most likely to benefit cattle and birds. 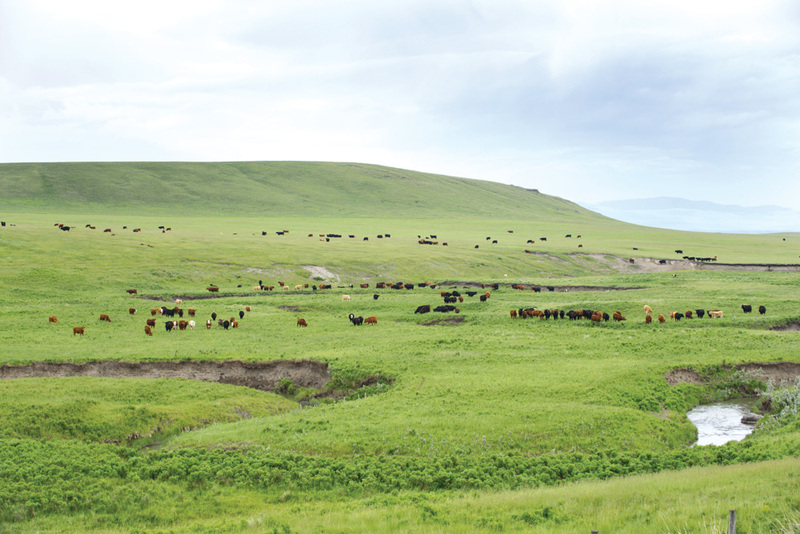 The project offers cost-shared funding for beneficial management practices (BMPs) and management services to help producers implement grazing and grassland management strategies shown to be effective for conserving habitat for grassland birds, while having potential to improve pasture and cattle productivity. 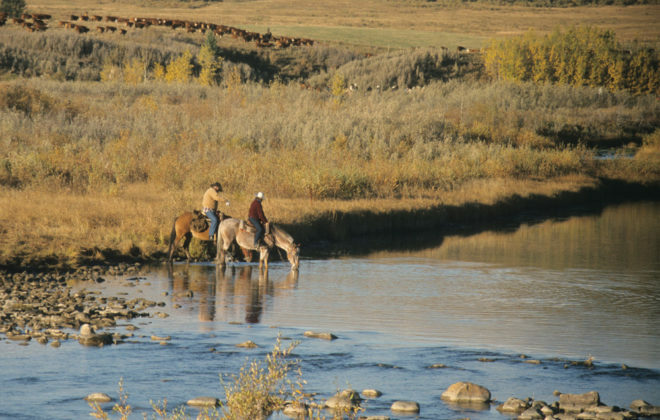 Suggestions include but aren’t limited to installing fencing and/or watering systems to improve cattle distribution, establishing complementary pastures to alleviate pressure on grassland pastures, establishing native grass stands, and managing shrub encroachment on grasslands. 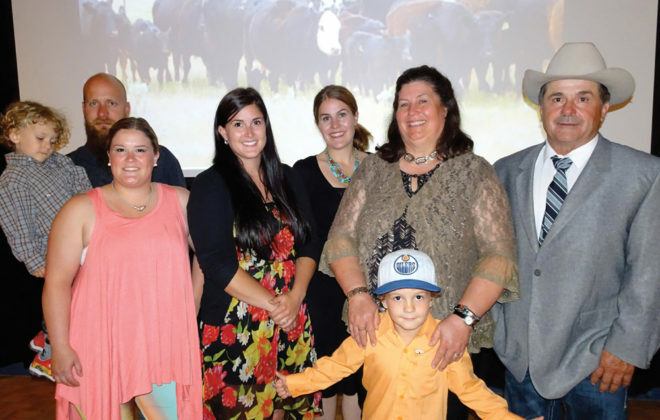 MBP president Ben Fox says producers across the province know the importance of well-managed pastureland to their businesses and for biodiversity, including supporting wildlife and species at risk. 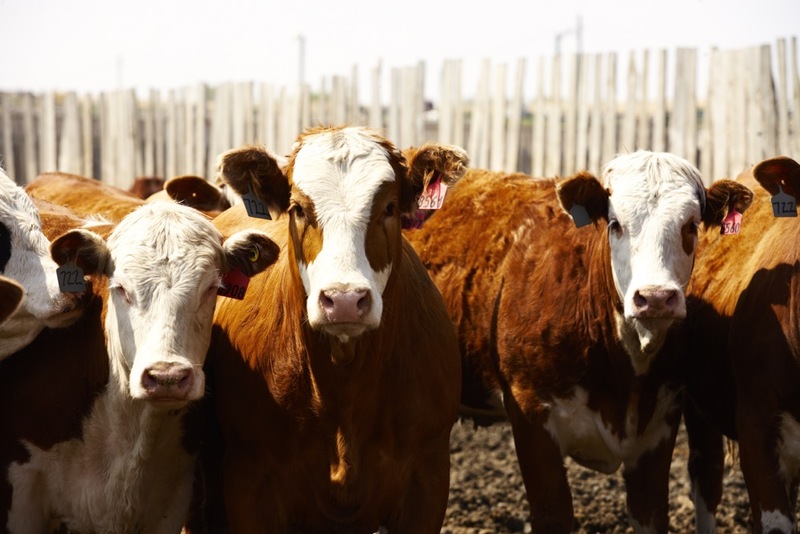 This project is an opportunity to show how beef production is part of the solution to supporting and protecting species at risk. SARPAL is a fairly new model for working with producers on voluntary stewardship initiatives by connecting with existing regional groups. It was rolled out by Environment Canada as part of the 2014 $252 million Conservation Action Plan, with the SARPAL component providing $6.2 million nationwide over five years. An important feature of SARPAL is that it’s not a set-aside program. 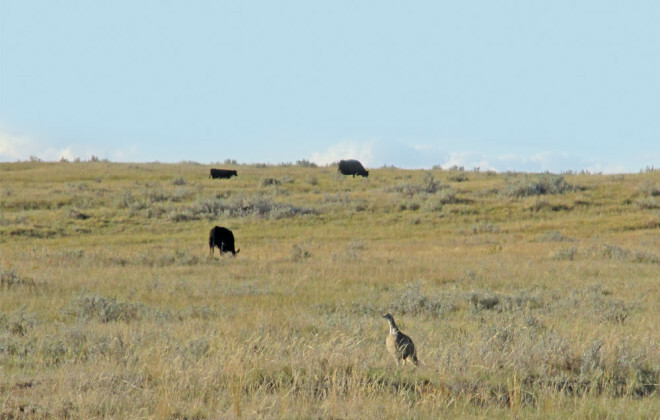 It focuses on actively farmed land that encompasses habitat identified as critical for one or more species at risk listed under the federal act. Areas of interest in southwestern Manitoba include Broomhill/Poverty Plains, Pierson/Lyleton Grasslands, Coulter/Blind Souris River Valley, West Oak Lake/Belleview, and the Pipestone/Maple Lake region. Key birds of interest include Sprague’s pipit, ferruginous hawk, chestnut-collared longspur, loggerhead shrike, baird’s sparrow and the burrowing owl. The MBP project is open until March 31, 2019, but the voluntary commitment is a 10-year agreement. 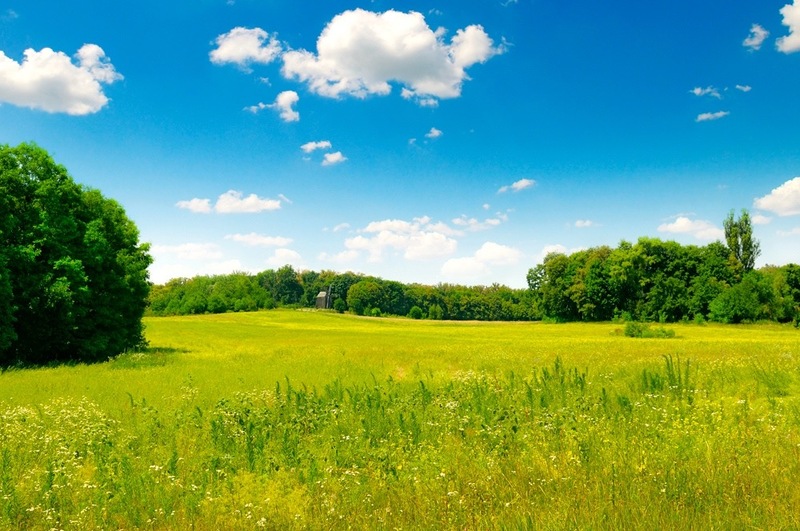 Information on grassland health and bird use will be collected at the beginning of the project to assess the impact of management changes over time. The contact for this project is Carol Graham at MHHC’s Reston office, 204-821-4943. The West Souris River and the Turtle River conservation districts will be assisting MHHC with on-the-ground delivery and received SARPAL support for related projects. The West Souris River group’s grassland birds project, which is mapping, surveying and implementing bird-specific BMPs, already has a lot of interest from producers. In the Turtle Mountain district, artificial nests will be installed to protect burrowing owls from digging predators, conduct research and raise awareness of this species. A fourth SARPAL project carried out by Manitoba Agriculture will add a species-at-risk component to the Environmental Farm Plan Program booklet.